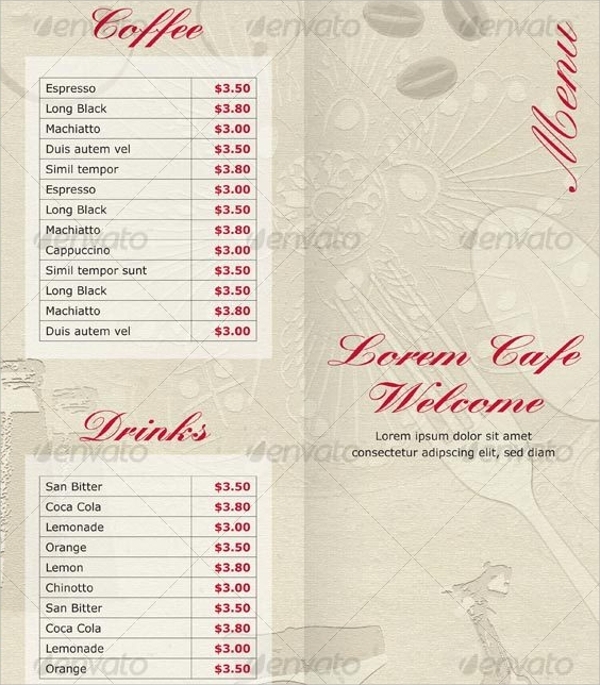 A good café owner not only requires a good menu but also a better way in which all the things are presented in the menu. 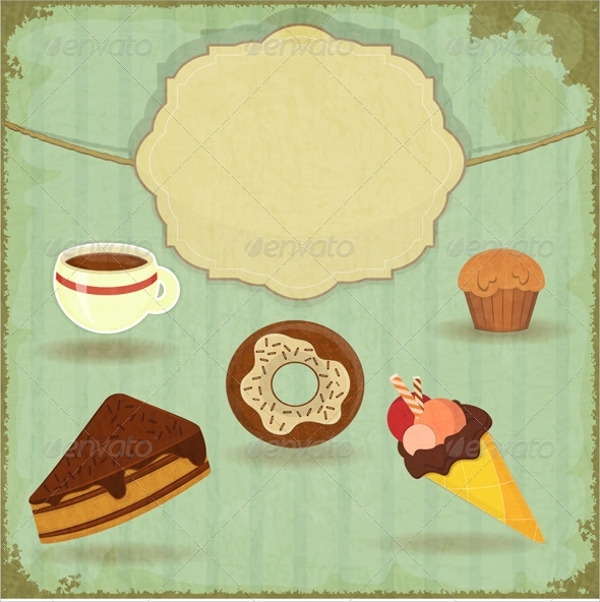 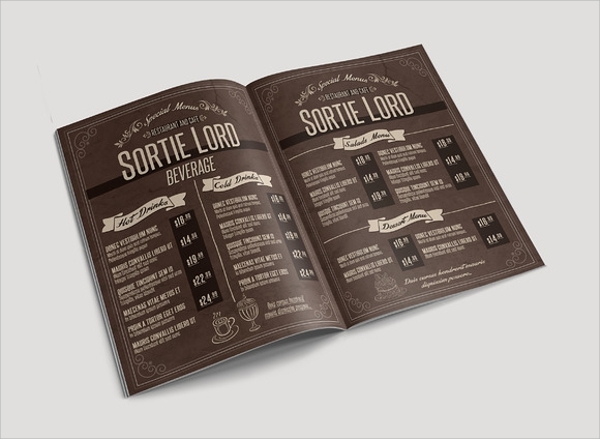 The cafe menu represents a list of various kinds of coffee and other edibles offered in the café. 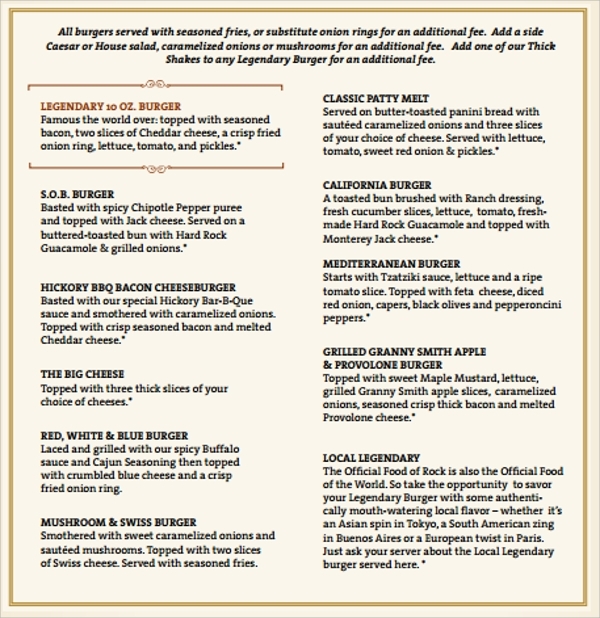 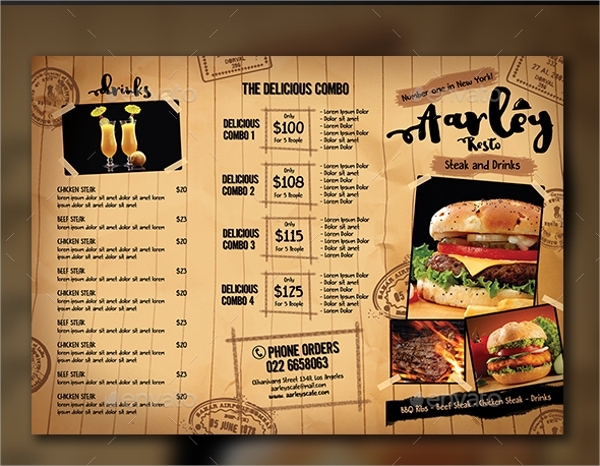 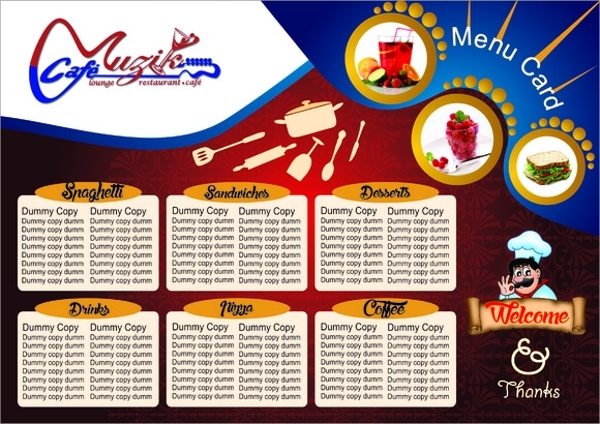 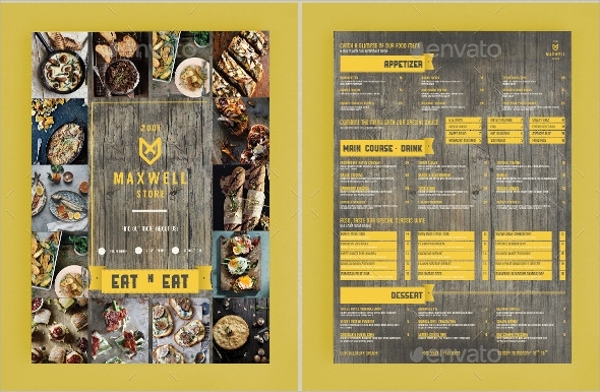 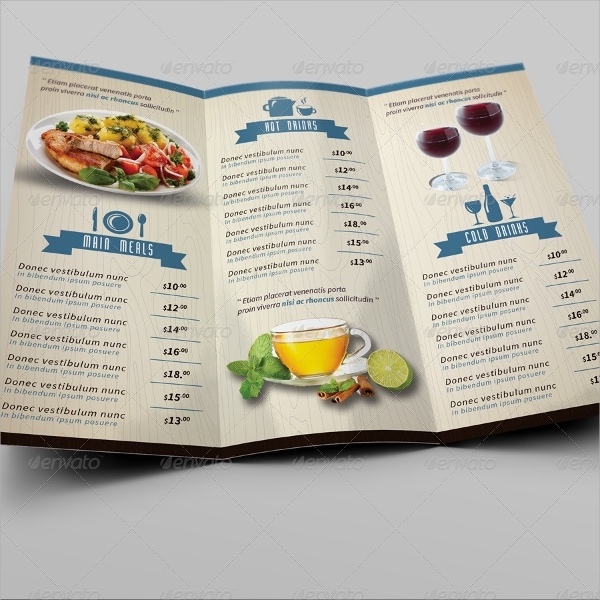 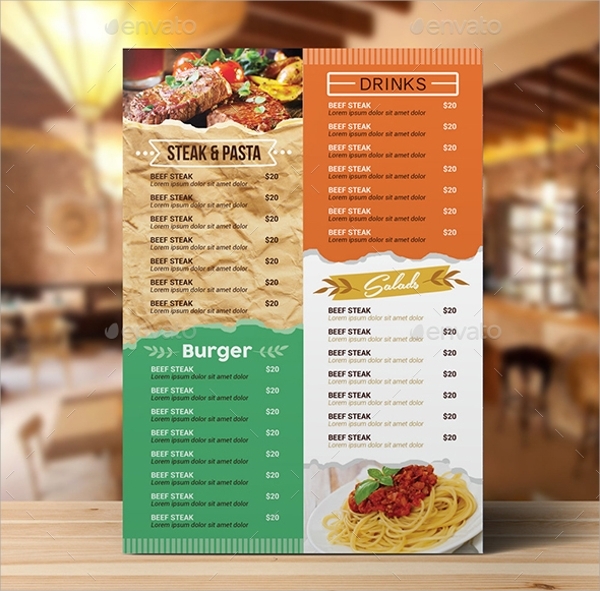 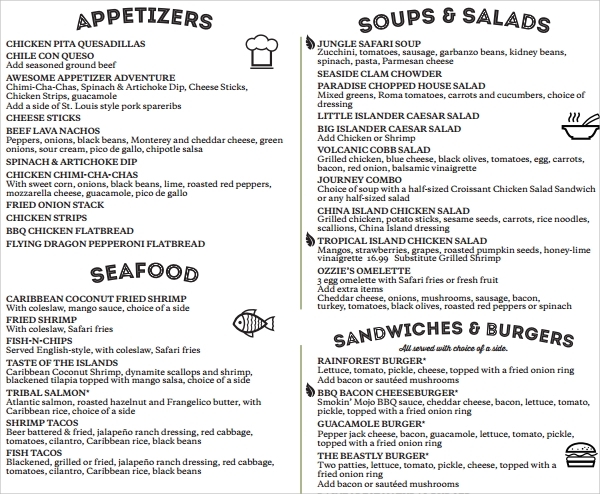 To meet your demand, you just need a sample cafe Menu Template for your cafe but you may be still looking for the best still. 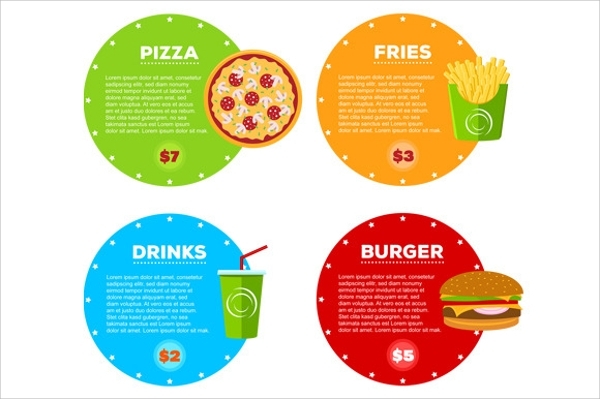 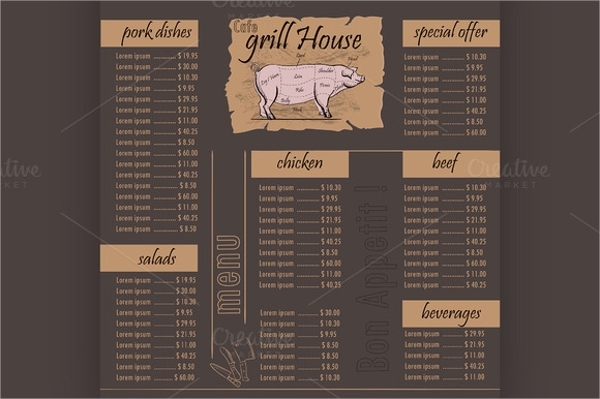 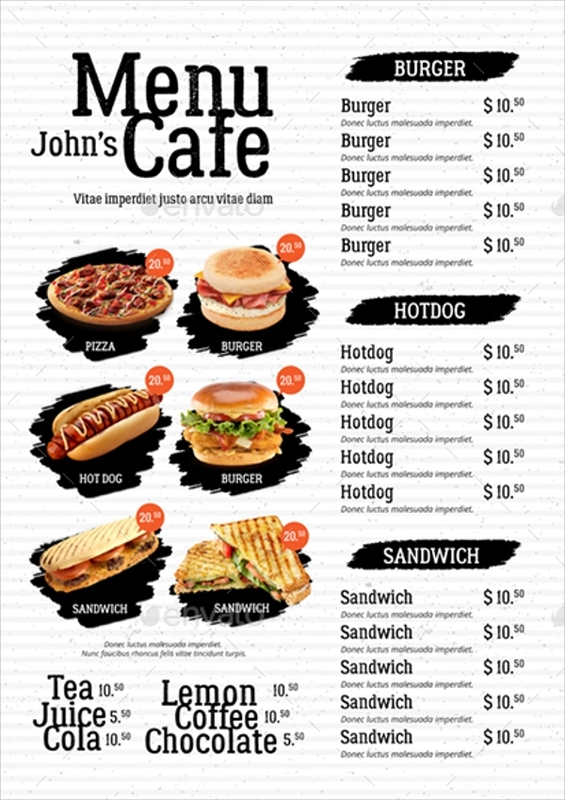 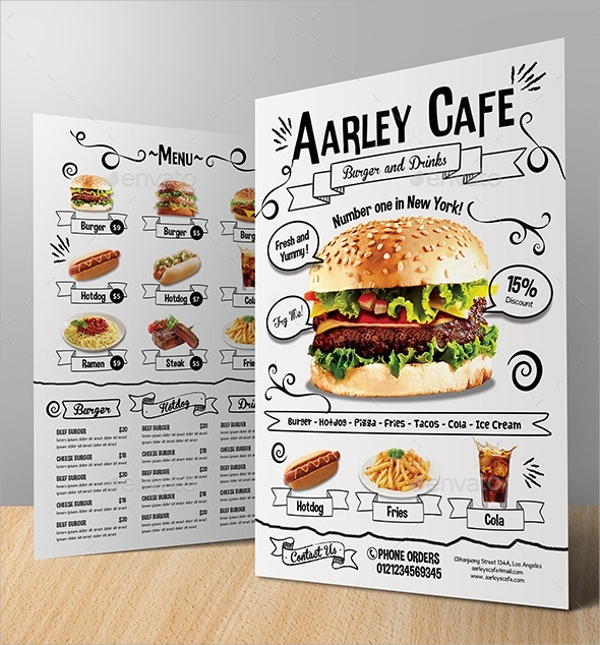 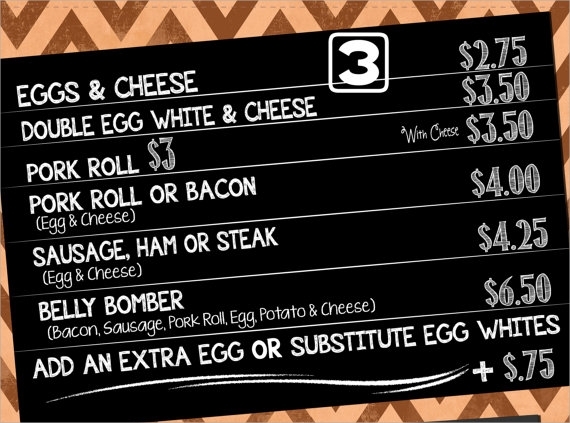 Well our site has made things easier for people like you, we have collected many sample cafe menu templates with many examples. 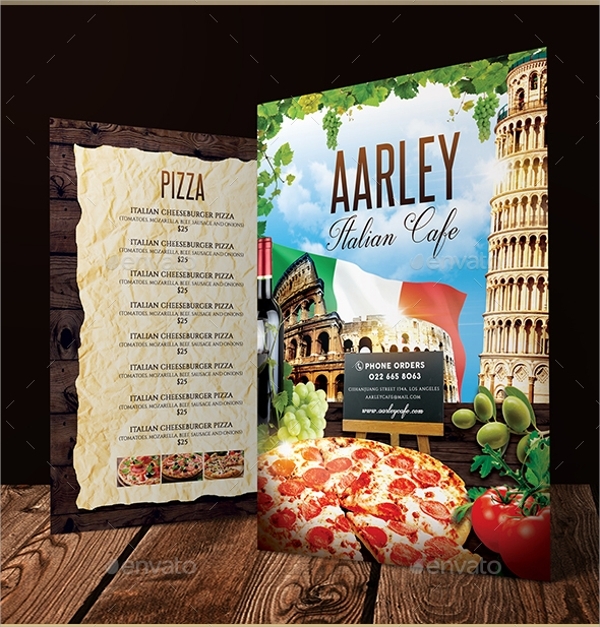 Those templates are easy to find and ready to use as they all have been designed for easy customization before you print it. 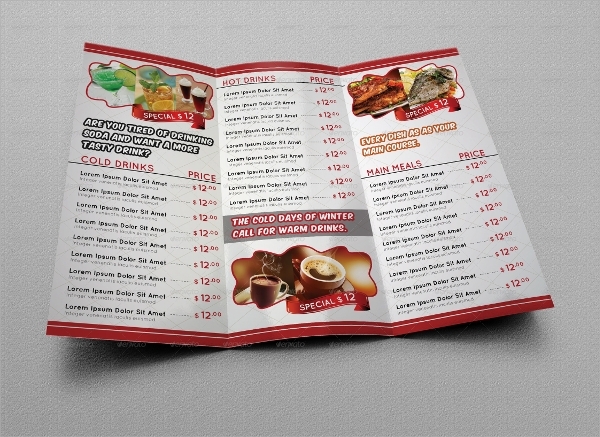 Moreover, they are available in your favorite formats like PDF and word which makes it a lot easier to work with.